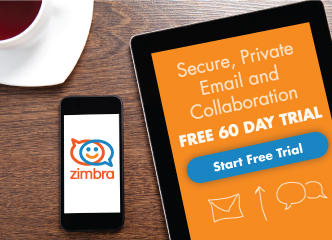 As many of you know, Zimbra made a few strategic decisions over the past few months in order to ensure the company’s stability and achieve an increase in EBITDA. We are now, more than ever, focused on working closely with you and we are in the process of investing to help strentghten our relationship with you. Please sign up today to ensure you don’t miss out and ask live questions. We are looking forward to seeing you during our live webinar.